One of the great things about Sustainable House Day is that you get to see inside an ESD (environmentally sustainable design) home and quiz the owners about what they did, why, and how it’s working out for them. This is particularly useful if you’re considering an eco-renovation or new build, or have a particular interest in a material or technology applied in that home. But perhaps you’d like to go past the quick look-see, and get a better idea of the experience of living in the house? See what the natural light is like throughout the day, and how the house performs during summer, or winter? If you could experience all these things, how might they translate into your own project? Expert guidance from ESD architects, designers and consultants can help, but there is another possibility. 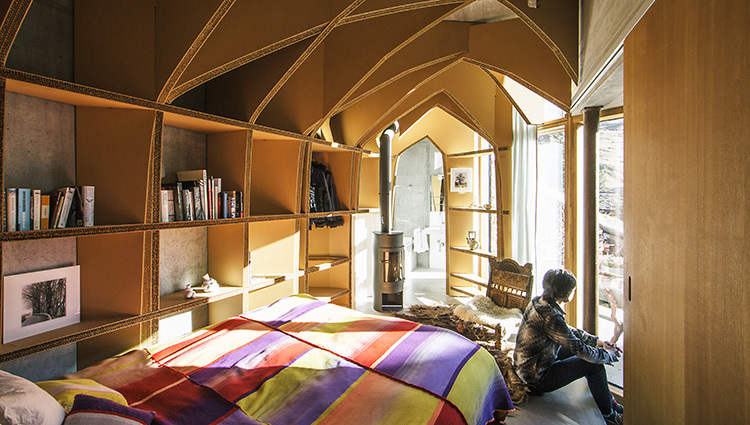 How about staying in an eco home? 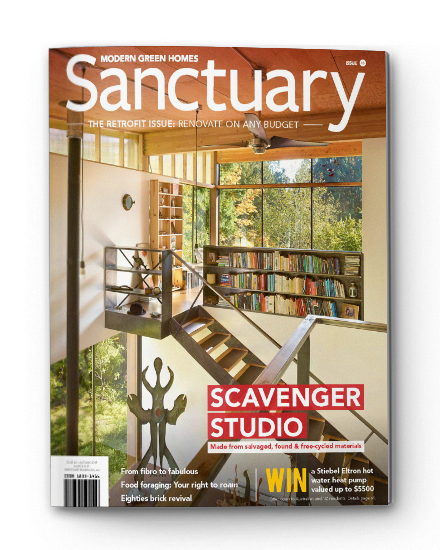 A weekend in a well-designed ESD home is welcome respite from the ubiquitous leaky holiday rental, and an inexpensive – and pleasant – way to research your project. 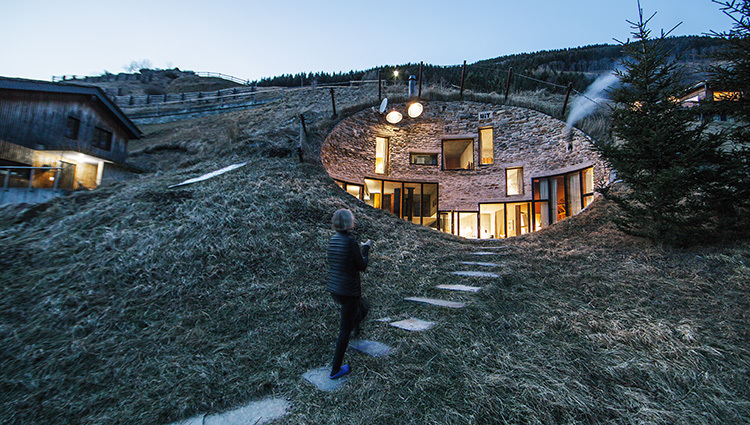 Putting aside ‘green’ hotels or resorts, which don’t replicate the at-home experience, finding ESD holiday houses is becoming easier. And, of course, it all happens online. Australia’s first eco-accommodation website directory aiming to recognise operators who take environmental sustainability seriously. Listing on the site is by selection only. 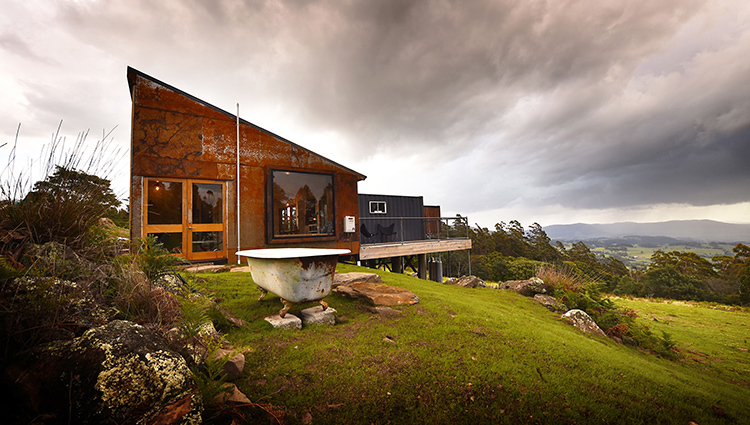 Properties include: the Yondah Beach House on the Yorke Peninsula (SA), which is fully self-sufficient and registered as a butterfly site; the Trig (Tasmania), a recycled shipping container; Permanent Camping in Mudgee (NSW), a self-sufficient recycled timber mini tower; and the rammed-earth Wompoo Eco Retreat in the Daintree (QLD), air-con free and designed to catch breezes. This site’s ‘Rammed Earth Holidays’ page has a list of places throughout Australia where you can stay in rammed earth holiday rentals to try before you build. 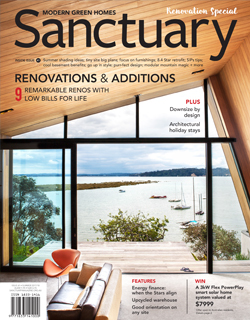 There’s a flash looking rammed earth property at Seal Rocks (NSW) and a rammed earth and timber home in Pemberton (WA). This start-up site lists properties for holiday rentals, sale, and lease all around Australia. Holiday listings are few at this stage, but there’s a good level of detailed eco information on each property. Worth keeping an eye on. An essential consideration for sustainable home builders is footprint, and the Tiny House movement champions teeny ones. To be considered ‘tiny’, homes need to be between seven and 35 square metres, generate their own electricity, and be transportable. Getting to experience a well-designed tiny home, if only for a night or two, could help you decide whether radically paring down is for you. At the very least you might pick up some tips you could apply to a standard-sized home. 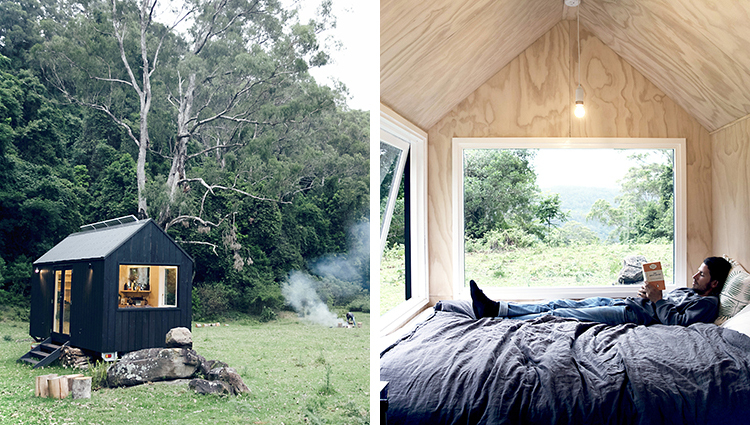 Unyoked offers tiny holiday home rentals set in the wilderness. At the time of print there are only six homes on offer, but they’re planning many more. Most of us want to enjoy the benefits of best-practice ESD homes, but we also appreciate elegance and beauty. When the two come together in the hands of experienced and talented architects or designers, that’s worth travelling to see. Take the Magney house, one of the projects listed on architecture accommodation website, PlansMatter (www.plansmatter.com). This Glenn Murcutt-designed house reflects his approach to sustainability which is to “touch the earth lightly”. 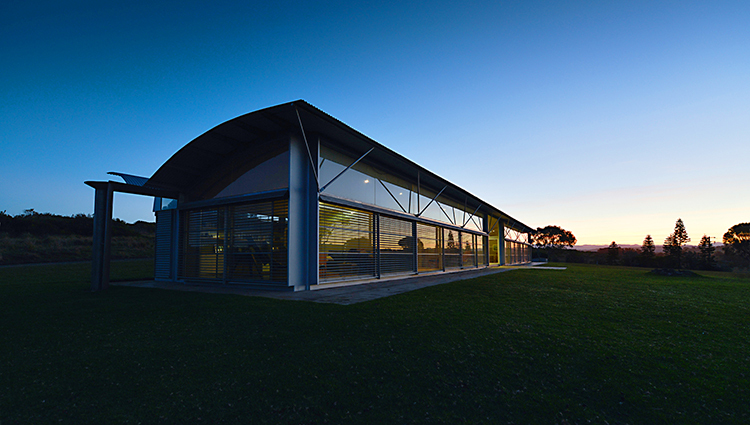 The house is located on the NSW South Coast and has won multiple national and international awards. It now operates as an informal not-for-profit, with income spent on maintaining and restoring the house and its 100 acre property. This best-in-class example of passive design and reverse brick veneer principles in action was built before many of us were even in nappies. Know what you want to find out. Select the accommodation that ticks the boxes in terms of what you’re hoping to achieve in your project, then ask the right questions about the home before you put down the deposit. Ask to meet the owners. There’s no replacement for having someone willing to show you around and give you some background upon your arrival. Most of the people who build eco homes care deeply about them and are proud of their environmental initiatives – they’re usually willing to walk you through their properties if they can. This is particularly so for properties listed on sites like Green Getaways. Visit at the right time of year. If you live in a mild climate (like the southern parts of Australia), plan a visit in winter so you can see how the house performs under more challenging conditions. Likewise, for northern Australia, try out well-designed eco “troppo” accommodation when it will really be tested. Ask the home owners when are the best times to see the property in action. 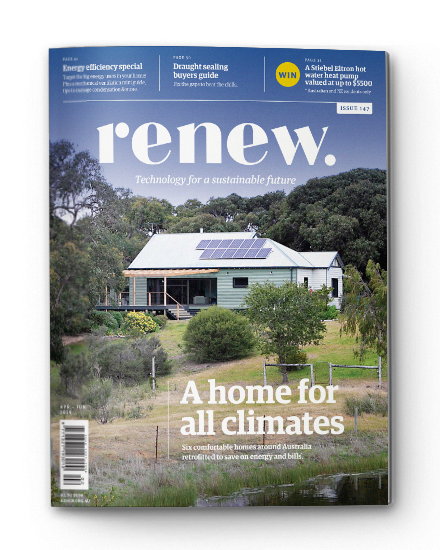 If you’re looking for sustainable hotels, hostels and camp grounds, see ReNew issue 126 which provides a comprehensive guide. Is the end of the ICE (vehicle) age looming? 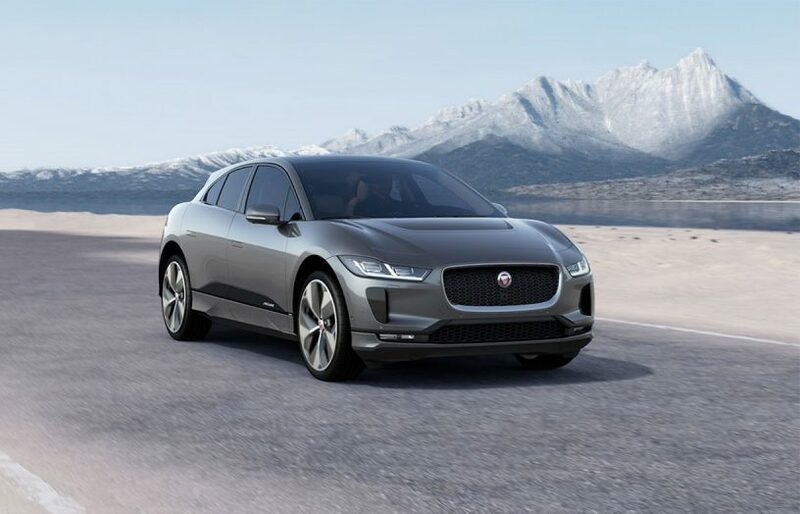 Amid a flurry of announcements from car manufacturers and governments around the world, Bryce Gaton surveys the significant shifts away from ICE vehicles and towards electric. 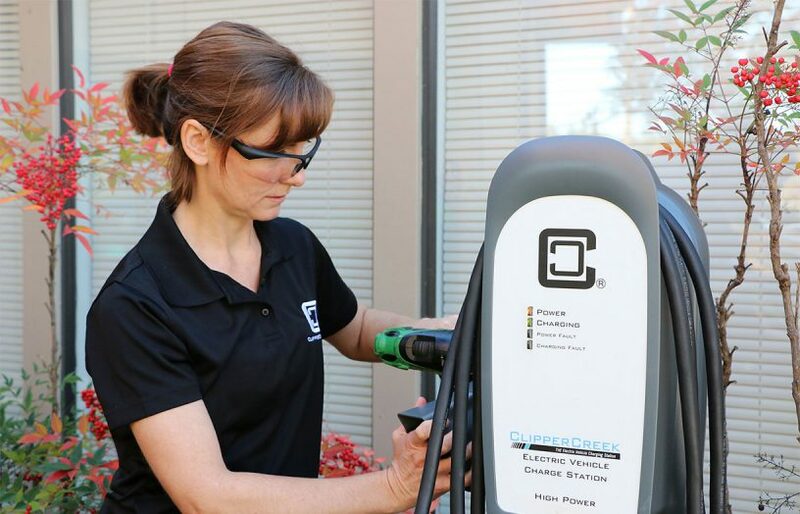 The EVs are coming! 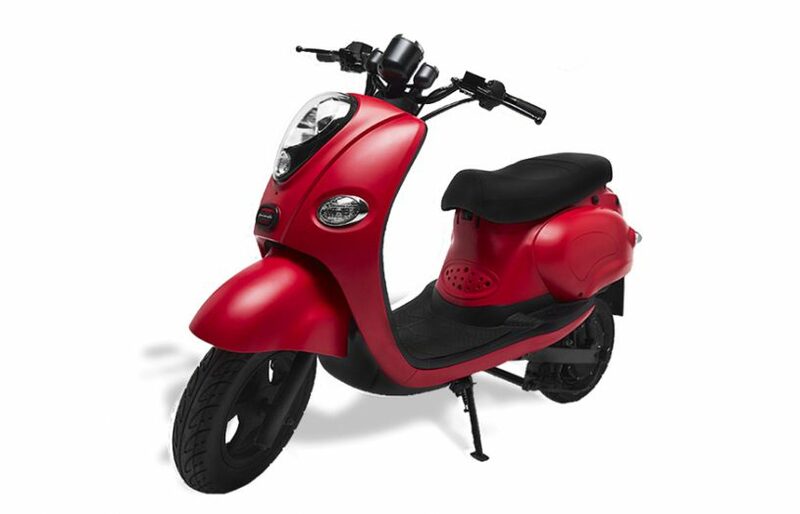 But is your home EV-ready?